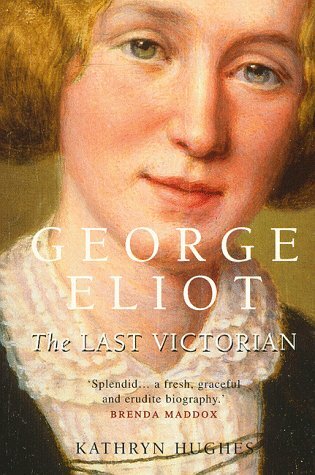 You know I LOVE you, but PLEASE no more George Eliot! A little bit of Milton in the Morning…….. I used this quote in my New Year’s Day sermon yesterday. I think it hits the nail on the head! Thanks, M’bird.